The Timeless Kahuna Pahia Joins the Angel for a Thanksgiving Show to Remember! Greetings and Salutations to One and All! As we continue our treasures of Hawaii series, we encountered an amazing opportunity to meet with one of the 13 grandmothers, the Kahuna Happy Pahia. She was introduced to me by Mahealani Pontius in the course of our pre interviews with her and we were just blown away by the synchronicity and timing of events. I had just begun forming the ideas around my newest spoke of community/foundational work in the form of the Sisterhood of Gaea. Through my work with readings, I found that there was a basic need in most of the women I was meeting with. The piece which is missing is that of women gathering. When I was young, and for most families I believe this was true, there would be a gathering of the women to share, food, story, wisdom, problem solving and teaching of the old ways to the younger generations. In my family, we were taught that family was the most important thing above all. We were taught that what we do now affects 7 generations ahead of us, that each thought and action would send a ripple in time which will magnify as it spreads out, so to choose carefully which path we walk and to always walk in our integrity. My great grandparents and my grand aunts were some of my greatest teachers of the old ways. So there is a kindred heart already in play with the 13 grandmothers whom I wrote about several years ago in my shift blogs. So when I had the vision of the Sisterhood, it was really a replay of visions of past lives from my time in Mu or Lemuria, to the time of Odin and the nordic gods, to another time of Atlantis and so on. The Sisterhood of Gaea consisted of the women schools of light, it has taken on, as we all have, many incarnations and forms, but the basis of protecting the huna (secrets) of the ancients and of Gaea our Mother Earth and holding the energies and teaching has never died, just slept. We were the keepers of the crystal medicine, the history, the tapastry and tapas of our people, back to the time of Earth’s inception. We like the whales were the record keepers of our beloved Mother. In this lifetime we have come back to gather once more and to resurrect the huna and use it for this time and beyond. During the time of great change. This message of unity and sharing is critical right now. The Kahuna Happy Pahia, was right on time and in line with this message and this mission. It is is an honor to have her join us on tonight’s show and to share with you all, her amazing light and messages. She was adorable, helping the elderly in her community and teaching, just sharing her love everywhere she went. She shared with me that she was once upon a time a flight attendant and she loved to fly. She also shared with me, when asked, who are you? and when did your training begin? Her answer to me was I go back to the beginning of humans in Hawaii which is the remaining land piece, the top of a mountain, in the land of Mu. Mu proceeds Atlantis and reflects a more innocent time of our time here on earth. (My words) Her mission here as with all of us, is to help concepts in today’s society change rapidly. That each of us, must take an honest inventory of ourselves within, and live in a more harmonious way with each other and our beloved planet. Her lineage can be tracked back to the first inhabitants and royal families who lived in paradise. 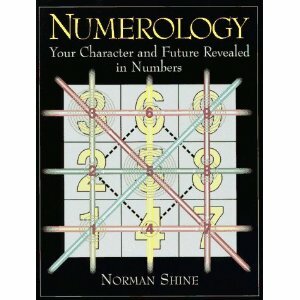 She was born into the family of Kahunas and taught the old ways and given the initiations and knowledge which she shares today. Her life was and is destined, it is set in stone and as is her namesake, her job is to spread happiness and gladness to humanity. She prays daily that she is able to complete her mission and assignments so that she may end this incarnation in peace. She has had many wonderous spiritual experiences in her mere 70 years upon this planet, and her wisdom is timeless. 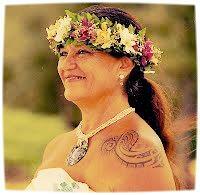 She was chosen to be a part of the second circle of grandmothers, the foundational circle, traveling the world and sharing with other grandmothers and grandfathers, about her people and her journey, healing and spreading Aloha wherever she goes. She has learned well, the concepts of living in the moment, her day begins with asking Creator what the day shall bring. 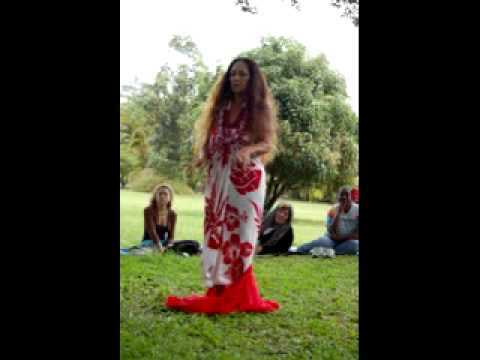 She speaks on Ho’oponopono and helps many of her people on a daily basis. Truly a golden hearted being, you all are gonna love her! 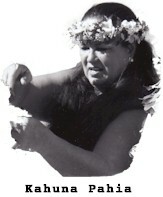 To reach her, you can write kahunapahia808@gmail.com. 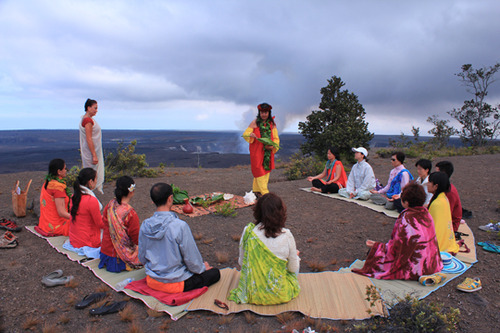 She will be back in Kauai in January for a retreat in Kapaa at the Dolphin Healing Wellness Center. Listen to her show on Illuminations of Light LIVE! 9pm MST tonight 11/27/2013. Much Aloha until next time! Greetings and Salutations, One and All! Well it’s been a crazy week and the energies seem to be gearing up for something big here in the next few days! I know we here at Illuminations of Light LIVE! are gearing up for an amazing guest this week! Mr. Stan Romanek! I had the distinct pleasure of meeting this man and his wonderful family and friends recently and I was so pleased when he agreed to do the show with us. Stan is an interesting man with a great story to share with the world. His experiences and messages and evidence is pretty compelling to say the least. In doing my research on Stan, I came to find that the media has not been so very kind to him nor to others like him. A recent guest Andrew Basiago has experienced much untruthful ridicule. Stan is no different. It’s appauling to me that we are so entrenched in fear that we are not able to open our minds or hearts to each other let alone other beings from different planets and dimensions. 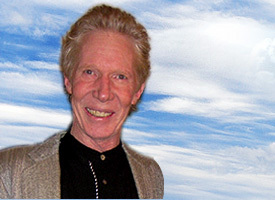 Stan’s personal experiences have ranged from close encounters with ships of various forms, leaving and being returned, psychic and channeled experiences and implantations. Stan also has experienced children while away that referred to him as father. This occured on a phone message as well as in space. Stan over the past few years has documented all of these incidents and has hundreds of witnesses to his encounters in some instances. We are honored and pleased to be able to welcome Stan to the show and look forward to hearing his story and what has transpired since the release of the book and what is in store for him in the future. (good things we know!) This man is very real and genuine and down to earth. You are going to so enjoy this show, I just know it! 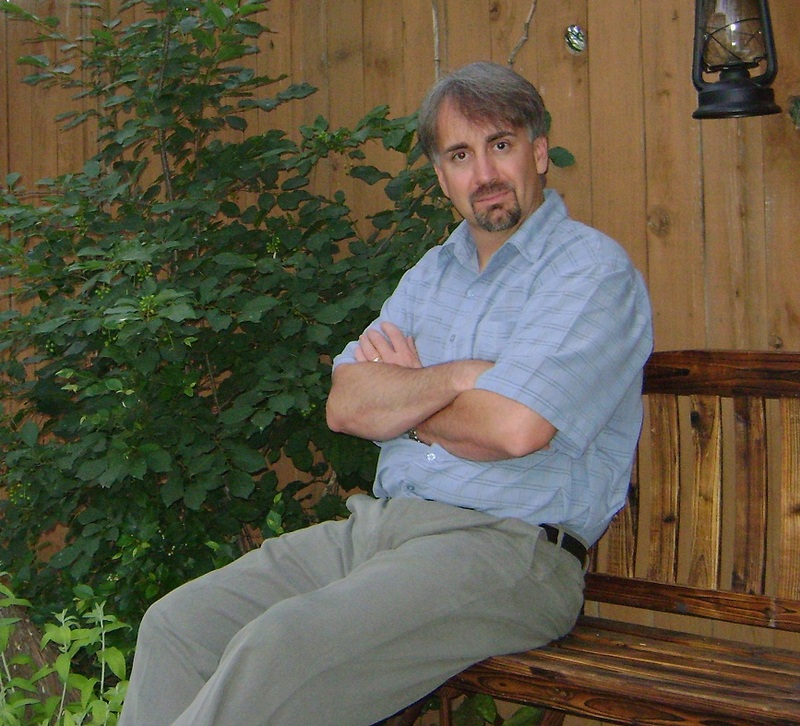 ” Messages” published by Llewellyn, and available through most of the major distribution stores and through Stan’s website covers his past experiences. He has a movie currently in production and a second book which will cover the various races and realms which we are looking forward to seeing! Stan is a very busy guy trust me on this one with tons of new projects coming down the pike and very active in getting the word out to the public! 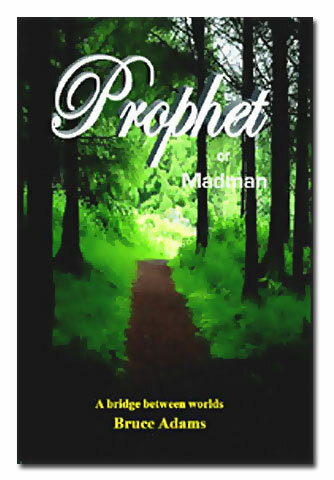 Click here to purchase the book. 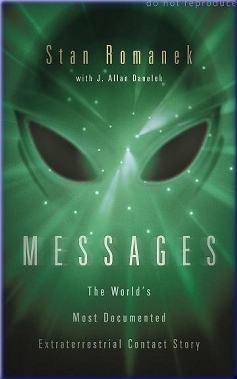 Bestselling author of “Messages” published 2009 May be the world’s most documented extraterrestrial contactee. The multitude of unexplainable events involving Stan Romanek and hundreds of witnesses continue on a near weekly basis. The sheer volume of trace, video and photographic evidence is astounding! This ongoing mystery continues to become more complex with each twist and turn. Aside from any individual interpretations or opinions about these experiences there is much for humanity to learn on these very important matters. Stan will be presenting his evidence in a “live and in person” presentation. Stan Romanek’s case has created a stir in the scientific and UFO communities and his presentation is an amazing look in to a mind bending and real alien abduction case! at, he was amazed to see a multi spherical UFO hovering above the power lines just to the left of him. skeptic that he was, he was convinced that this was either a prank of some kind, or a military experiment. He would never have guessed that this was just the beginning of a life filled with unexplained encounters. September 1, 2001 Stan and his friends were returning from a trip to Pennsylvania. Traveling west on Interstate 80, Stan’s girlfriend noticed a large UFO up in the clouds. through two and a half states; Ohio, Indiana and Illinois, then suddenly disappeared. waiting for him in the hallway. As he approached them, he realized that they were not fully human. 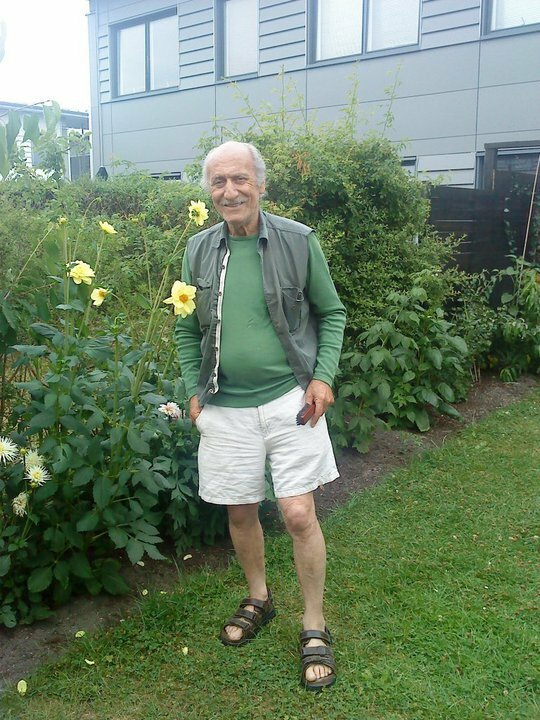 family members noticed that Stan had strange marks and wounds on his body. typical sign of abduction. It has been documented with many other abduction cases. The wounds healed to nothing but scars in less than forty-eight hours. long after Stan spotted the UFO, it quickly flew over a park full of people called, “Old Stone House Park. computer, doing so enlarged it. At that point, everyone noticed that something else was also in the picture. hear the computer keyboard clicking away but keep your eye on the chair! following him. Although Stan had his camera, he was only able to get one shot before the UFO disappeared. time with a “friend” and everyone at the event saw it! For all of the pictures and vids that go with that stuff click here. Stan’s story is well known and there are many YouTube videos out there. I personally do not like how they have handled the Truth! 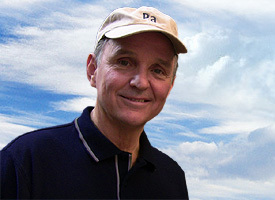 I do hope that you will tune in this Tuesday Night at 9pm MST on blogtalkradio.com/illuminationsoflight to hear this man’s fascinating experiences! of these stars may contain planetary systems. That’s 40,000,000,000 stars with potential planets. would be idiotic to think that we are the only so called intelligent life forms out there! The local news did a feature on Stan’s UFO encounter. these pictures that her Grandfather had taken of the UFO beaming Stan’s van. Illuminations of Light LIVE! Presents…..Antoine Jabbour! Greetings and Salutations One and All! It’s been an absolutely fantastic week for me this week and I will be writing more about this in a future blog this week! But for this entry I would like to focus on our amazing guest for this week’s show! 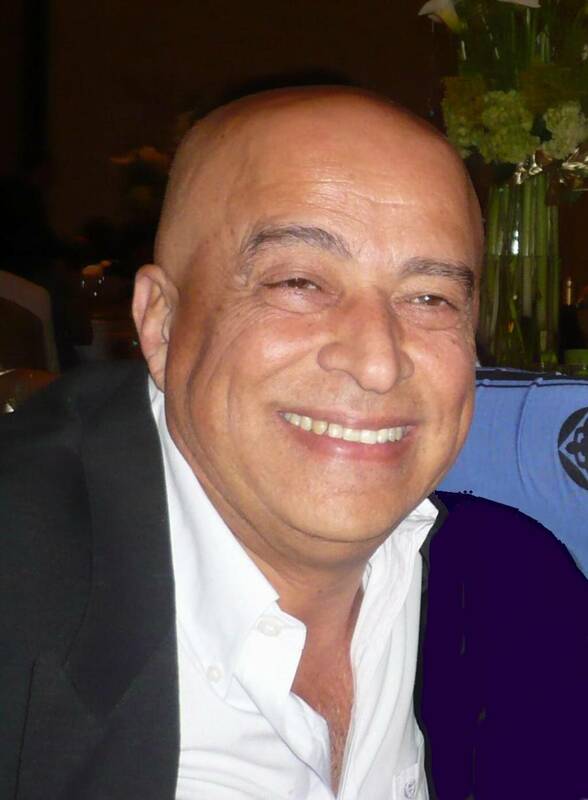 ANTOINE JABBOUR joins the Angel on the show this week to speak on many topics including tolerance and compassion. Quantum Touch, Theta Healing DNA I & II, Emotional Freedom Techniques-Advanced, Biopulsar Biofeedback, Certified. 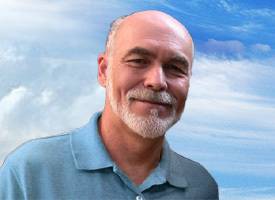 He is an amazing teacher and has his own practice in the Southern California area. My background is extensive and rich in education and life experiences: M.A. Applied Spiritual Psychology, B.Sc. 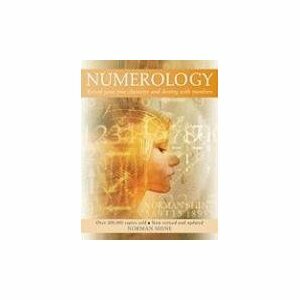 Engineering, Certified Hypnotherapist, Quantum Touch, Theta Healing, Emotional Freedom Techniques, and many other modalities in Energy Psychology, Metaphysics, Unexplained Phenomenon, and much more. I have been facilitating personal change and groups for over 13 years; read the Testimonials section to know more about me. Be sure to tune in this Tuesday Night 9pm MST! 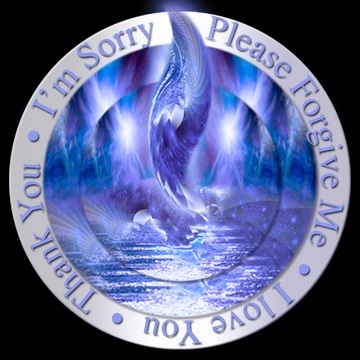 www.blogtalkradio.com/illuminationsoflight. Well it’s finally here! The big night! Hint #3: She is opening GoddessSchool101 and is a Master Results Coach! Greetings and Salutations One and All! Well it’s finally here! 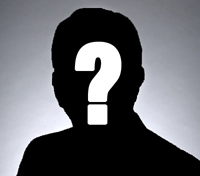 And we have a final set of hints about our mystery guest this week! She is currently forming GoddessSchool101 she is an active and practicing energy worker. She graduated college with a degree in Broadcasting and worked in the radio industry for awhile has re-invented herself and helped hundreds of people in her lifetime. She’s a complete light and full of life and joy. If you have not figured it out yet who she is, I do hope that you will tune in tonight and meet this amazing lady of light. She has so much to offer humanity and just lights up a room with her energetic smile and heart! You can only be blessed to spend some time with us tonight and really get to know this gracious gal.